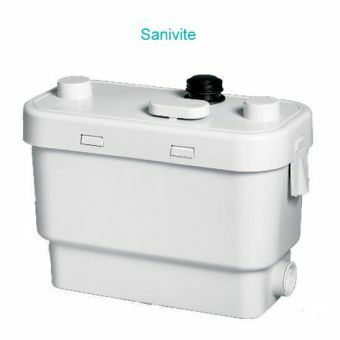 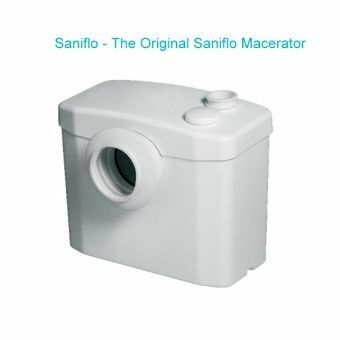 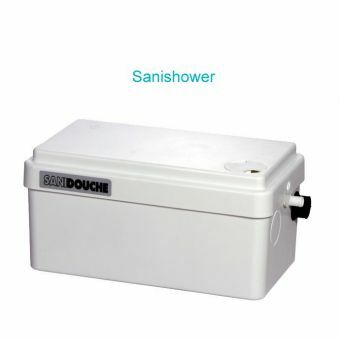 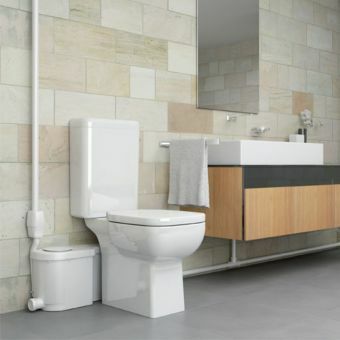 The SANISLIM - Saniflo Macerator is an efficient unit that will take waste from a water closet, as well as waste water from showers, s or wash basins and properly eliminate it. 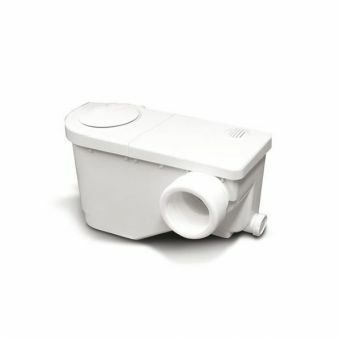 This unit uses an induction motor that was tested over 30,000 cycles, so you can be sure of efficient action. 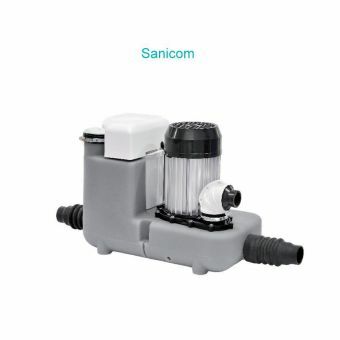 The Saniflow Macerator motor also does not have gears or carbon brushes that can wear out. 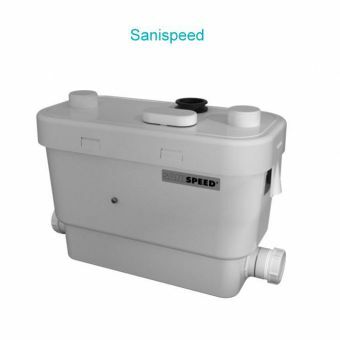 It has a flow rate of 47 litres per minute and will discharge vertically to 4 metres, or horizontally to 40 metres. 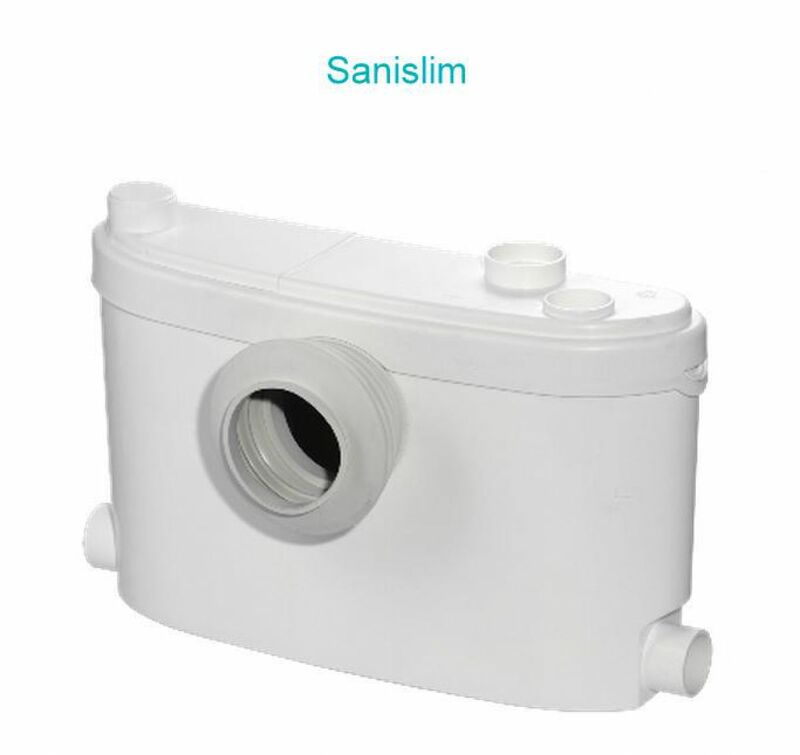 The diameter of the discharge pipe is 22 mm and the unit is constructed of Neoprene, stainless steel, polypropylene, and C.R.P. 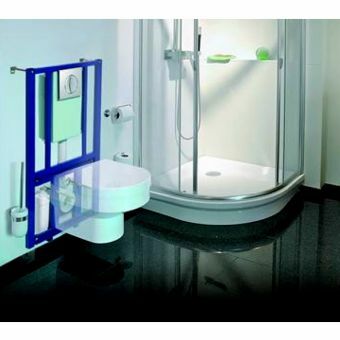 The dimensions of this compact unit are 330 wide, 263 OH and 163 in depth.